Tag Archive | "cheikhou kouyate"
West Ham season review: How did our midfielders rate out of 10 this year? Posted in West Ham WorldComments Off on West Ham season review: How did our midfielders rate out of 10 this year? Has West Ham’s right-back solution been staring them in the face all along? Posted in West Ham WorldComments Off on Has West Ham’s right-back solution been staring them in the face all along? Is Cheikhou Kouyate our main man? Posted in Moore Than Just a ClubComments Off on Is Cheikhou Kouyate our main man? West Ham’s overcrowded midfield… is this the strongest option? Posted in West Ham WorldComments Off on West Ham’s overcrowded midfield… is this the strongest option? How will the loss of these two stars affect West Ham? Posted in West Ham WorldComments Off on How will the loss of these two stars affect West Ham? Is this how West Ham should line up against Man City? Posted in West Ham WorldComments Off on Is this how West Ham should line up against Man City? Is this the strongest West Ham team for a while? Posted in Moore Than Just a ClubComments Off on Is this the strongest West Ham team for a while? So who exactly called the shots at West Ham this summer? Posted in West Ham WorldComments Off on So who exactly called the shots at West Ham this summer? 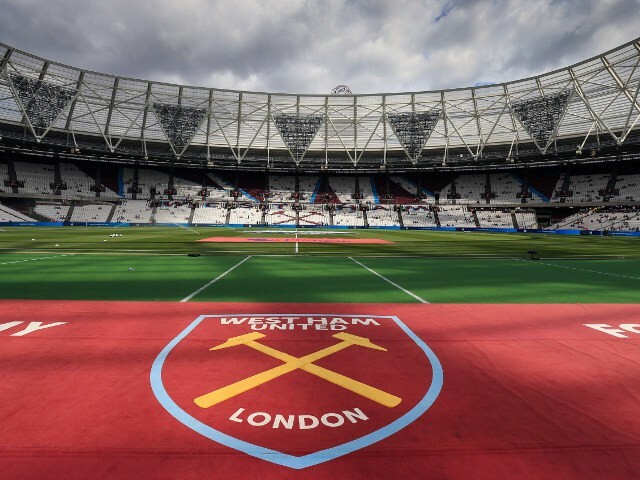 Should the lack of Plan B be the final straw at West Ham? 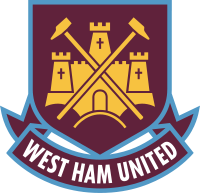 Posted in West Ham WorldComments Off on Should the lack of Plan B be the final straw at West Ham?